Video content is the latest buzz in digital marketing. The video is already a part of your marketing mix. But you don’t know how to mileage each video you created? You can discover how to repurpose one video into content that can populate your blog and multiple social channels. Let’s discover how to repurpose video content that can populate your blog, podcast and various social media channel. 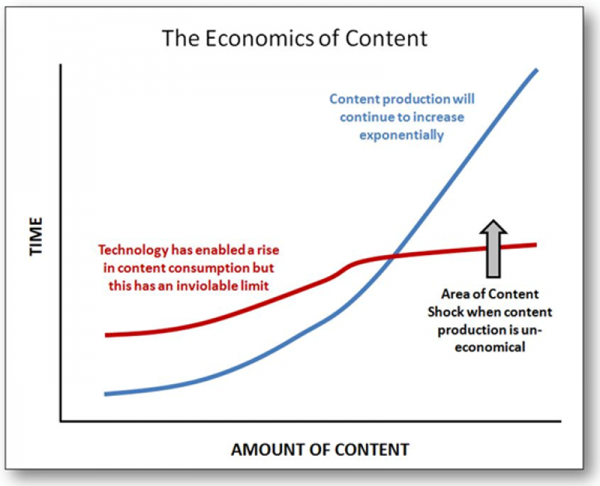 You may have heard the concept of “content shock .” Mark Schaefer defined content shock as the increasing volume of content intersecting the limited human capacity to consume. It is highly important to produce high-quality content, the reality is 95 % of your content will not be consumed by a wide audience. So all your hard work is drained away. The Pareto concept of content also known as 80/20 rule applies perfectly. 20 % of your content will give 80% of your blog posts. How do you approach creating valuable content to attract your audience? How do you reap the benefits of content and social marketing? The answer is content repurposing. Reuse quality content you have created, populate several channels at the same time, without inculcating time in creating brand new content. Video content can be a complex form of production. 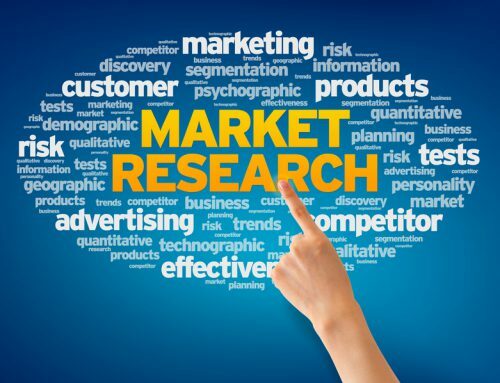 It is the type of content that will impact your business majorly. 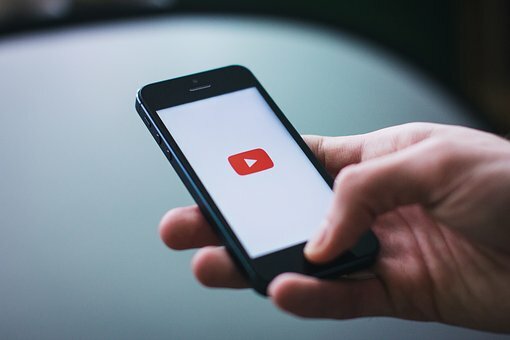 Video content creates a good connection with the audience and goodwill among them. People engage with video content more than any written, audio, images, etc. YouTube has an average session of 9 minutes and 28 seconds. That is more than any other social media site. It is easy to repurpose video content. For example, video content works well for both YouTube and Facebook advertising, so you can use these videos for Facebook advertisements at a later stage. You don’t need a professional filmmaker to create high-quality videos. All you need is a good smartphone and some exceptional content. If you are a camera shy person, you can create videos with different slides and other forms of media. The type of video you create is not important as long you are creating videos. 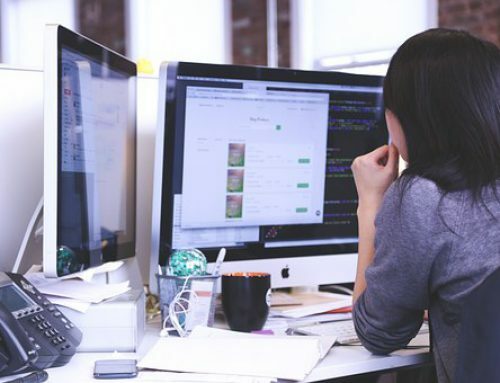 The final verdict is that video content and production work can get you, clients, position your brand as an authority and also give value to your target audience. Once, you have solid video in hand, you can repurpose it by creating written and audio content for other platforms. REV will transcribe your video by charging a little amount of $1 per minute with a turnaround time of 12 hours and 99 % accuracy. The next step you will notice is two checkboxes for additional services that you can add to your order. Timestamping will sync audio with timestamps in transcription. Verbatim will include filler words and nonverbal communication in your transcript. Download Audacity to extract the audio from your video. Audacity is the free open source software that is simple to use. It is available in both Mac and Windows versions. You need to have a video file. In case you have a video file on YouTube, you can download it as an MP4. 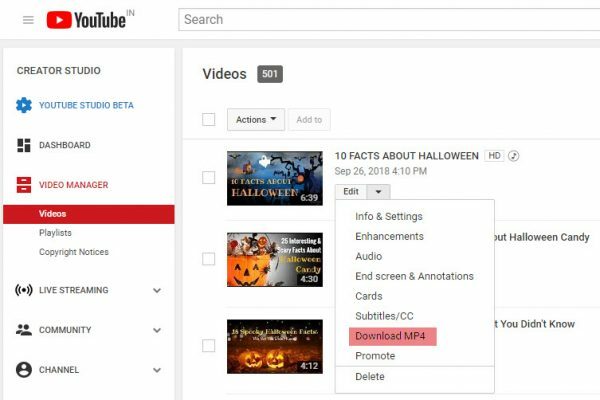 Use Creator studio to navigate your videos manager, click the edit button and select Download MP4. Now that you have the video file extract audio from it. After installing Audacity, you need to install LAME MP3 and FFmpeg library. Navigate preferences, select libraries on the left and click the Download buttons next to both LAME MP3 Library and FFmpeg Library. With video in the picture, you have the perfect tri-factor to populate blog and other networks. You can use transcription to caption y our video. 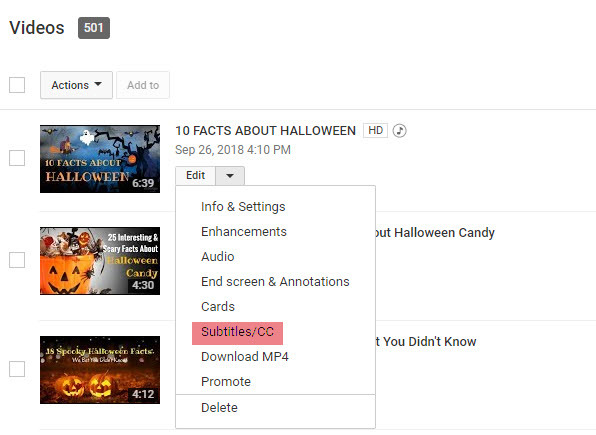 Navigate your video in Creator studio and select the subtitles/CC from the edit and drop menu. The next step would add new subtitles or CC button on the right side to select your language. Next click Transcribe and Auto-Sync. Paste the transcript into the Video Transcript box. 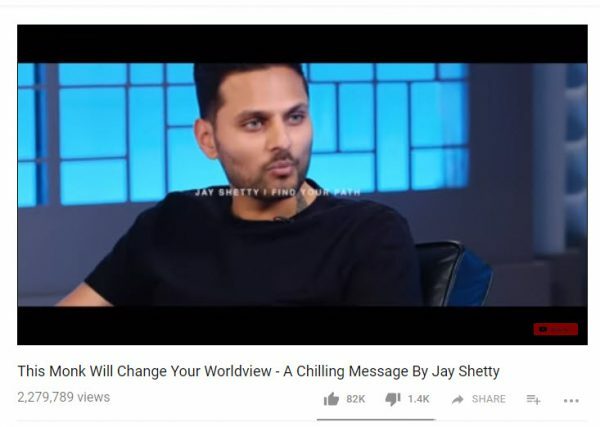 YouTube will automatically replace the automatically generated subtitles with your transcript. You can turn your transcript video into a full-fledged blog post. 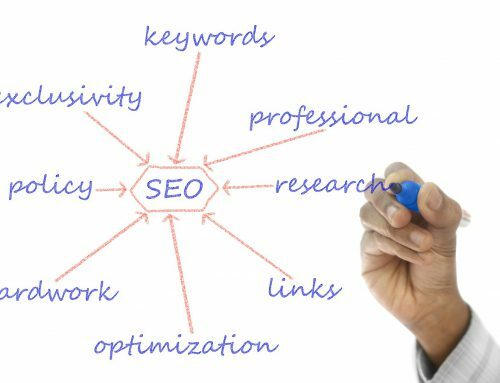 Populating your content, you have created before gives you an SEO edge. Interlinking will provide an additional impact. The alternative option will be embedding the video on your website. Use SoundCloud podcast to upload your video’s audio MP3. Sign-up for an account and optimize your profile. Now upload the file and navigate your file. Add title description, choose a genre, include relevant tags. Facebook is a huge platform for posting your videos. Add videos include a summary as part of the post. Run Video Views Ad Campaigns to reach more audience. Take shots from your videos and post them on Instagram. Use summary in your caption to reach more audience and send them back to your video. Populate with Twitter Timeline. Use still shots, video and blog post with the same content. Twitter also embed video and SoundCloud posts. These are few of the ways you can repurpose your videos. 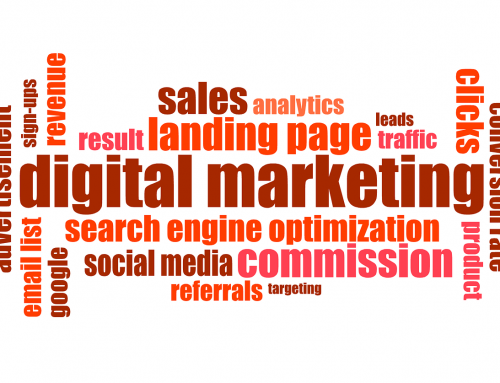 Video content is a boon to the digital marketing platform. 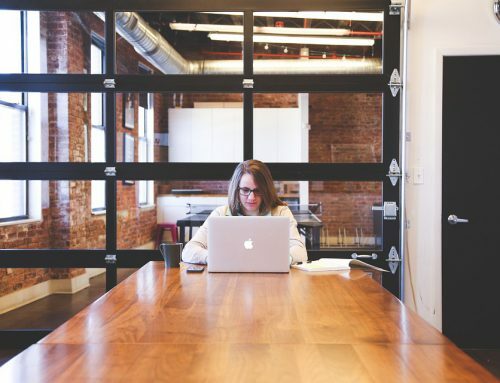 Use these tips to repurpose and create noise online. Social Media marketing with video content is the most appealing to any audience. Tell us your views on video content marketing.